Use the following template to cite a dictionary entry using the APA citation style. For help with other source types, like books, PDFs, or websites, check out our other guides. To have your reference list or bibliography automatically made for you, try our free citation generator. Black text = text required by the APA style. 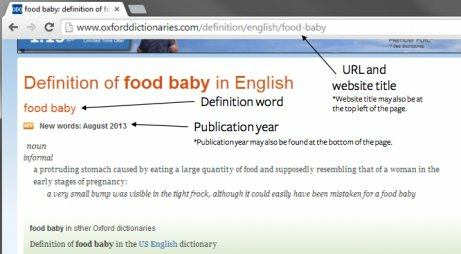 How Do You Cite a Dictionary in APA Format?